The Trump administration has made its feelings on environmental issues fairly clear ever since this last June when it decided to withdraw the United States from the 2015 Paris agreement intended to mitigate the effects of climate change. In keeping with that general skepticism for environmentally friendly policies, the Trump administration announced that it will be repealing the Clean Power Plan this Tuesday. The decision comes following an executive order by President Trump that the EPA must “suspend, revise, or rescind” the Clean Power Plan. The Clean Power Plan was one of the Obama administration’s main plans to reduce greenhouse gas emissions, but now the plan will be scrapped entirely and replaced with a new plan. Under the Clean Power Plan, levels of greenhouse gas emissions were going to be cut 32% from 2005 levels by 2030. Current EPA head Scott Pruitt made his disdain for the Clean Power Plan clear during a recent event alongside Senate majority leader Mitch McConnell. Pruitt and much of the Republican Party see the use of Clean Power Plan as a manifestation of Obama’s “war on coal”. Meanwhile, Democrats, as well as environmentalist groups, have stated they will pull no punches when trying to protect the Clean Power Plan. It is still unknown what the framework for the replacement plan will look like, but it seems highly likely that it will be a plan that is much more industry-friendly with less strict methods of regulating carbon dioxide emissions. In reality the Clean Power Plan was heavily hamstrung by legal action, with 27 different states using their courts to prevent the plan from being enacted. Despite this, the plan was still successful in cutting emissions of greenhouse gases almost to target levels approximately a full 13 years ahead of schedule. However, much of the success can be pinned on advances in renewable energy technology, as well as action from individual states in meeting the tenants of the Paris accord, despite the federal government withdrawing from the accord. 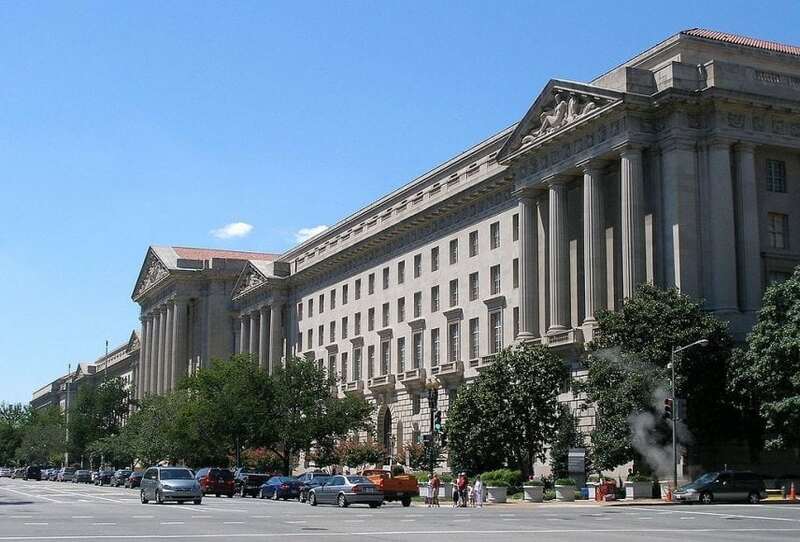 Environmentalists are still vowing to protect the plan to the best of their ability, and point to estimates by the EPA that the plan would lead to a net benefit of approximately $26 billion-$45 billion. Much of the savings would result from cuts to healthcare costs associated with air pollution, and in addition, the plan would prevent almost 3600 premature deaths related to pollution each year. Fred Krupp, president of the Environmental Defense Fund, argues that the EPA has a legal responsibility to regulate climate change. Krupp says that Pruitt’s decision to repeal the Clean Power Plan represents a “complete abdication” of the legal responsibility the EPA has to protect people’s health from dangerous sources of pollution like industry smokestacks, as well as people’s homes from the associated extreme weather events. Gina McCarthy, the former EPA administrator for the Obama administration, played a significant role in formalizing the Clean Power Plan and has said that the Trump administration does not intend to follow the law with the EPA at all. They are denying it just as they are denying the science. They’re using stall tactics to defer action, ignoring the courts and the demands of the American people. Clement’s job at the Department Of The Interior was to research the effects of climate change on native communities in Alaska, yet despite his experience as a policy expert, this past June he was reassigned to a desk at an accounting office where it was his job to secure royalties from major fossil fuel companies. Clement’s reassignment was part of a larger restructuring within the Department of the Interior. Reportedly the restructuring moved many senior officials away from their primary positions and reassigned them to jobs they had no experience doing. Clement’s wrote in an op-ed for the Washington Post that he believes he was reassigned specifically because he had a prominent role in educating and warning the public about the impacts of global climate change. Clement argues that the reassignments were done intentionally, trying to pressure scientists to quit the department. 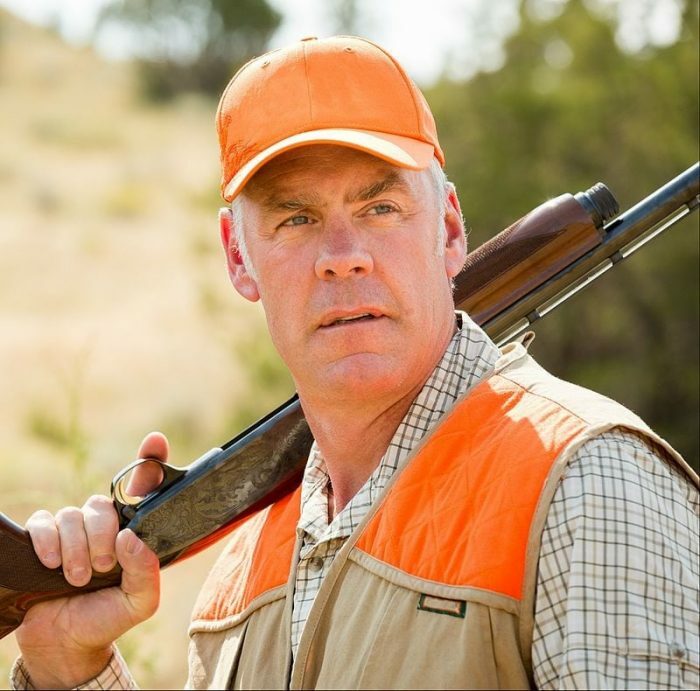 Clement said in his op-ed that Zinke had testified before Congress that the Department of the Interior would frequently use reassignments in an attempt to phase out certain employees and that the only logical conclusion from Zinke’s testimony is that it is an active attempt to get people to quit due to undesirable reassignments. Clement argues that Zinke was only there to reverse all the work done under the Obama administration, hence his decision to resign his post. Like McCarthy, Clement argues that the Trump administration is playing fast and loose with various government regulations and agencies in attempts to score political points and that it comes at the cost of the safety and health of the American people. You and President Trump have waged an all-out assault on the civil service by muzzling scientists and policy experts like myself. Clement says that he will not be silenced by Zinke and that he will continue to use his voice for environmental advocacy. The animals at risk include the Black-backed Woodpecker, the Pacific Walrus, Kirtland’s Snake, the San Felipe Gambusia and more. Specific attention has been focused on the Pacific Walrus, which has been under observation by the scientific community and is particularly threatened by habitat destruction due to the melting of sea ice. 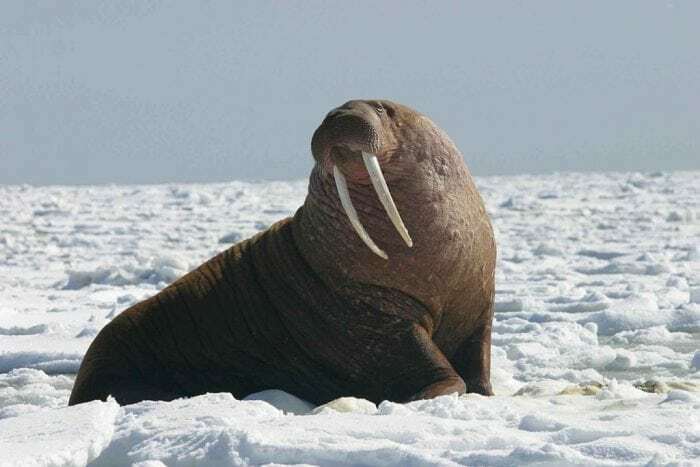 The Center for Biological Diversity has pushed back against the decision by the Fish and Wildlife Service and said that the walrus has been assigned a death sentence unless something else can be done. The EPA may want to pay attention to the development, as climate change is mentioned as a stress factor for almost every one of the 25 species recommended for listing on the Endangered Species list. The newest decisions by the Trump administration regarding the EPA and the Department of the Interior seem like logical continuations of their favored agendas. Still, activists like Krupp, McCarthy, and Clement are pushing back against the administration wherever possible.